Good news. Angelique came through surgery okay. Two weeks with no weight bearing. We'll take it week by week. Kind words, thoughts, vibes, and prayers for a swift and COMPLETE healing would be gratefully received and appreciated. ... I have to admit that I still have some serious dents in my faith armor regarding prayer. I'm just confused. 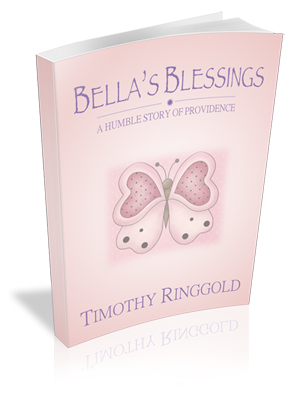 Since Bella died, I read books about people who were in near death situations, where legions of prayer warriors rallied to the cause, and the person near death miraculously came back, and it all gets chalked up to the power of prayer. If that were the case, why didn't Bella make it? There was a worldwide avalanche of prayer coming to her / on her behalf... does God arbitrarily decide which prayers to honor? Were we just a few prayers too short? I'm not looking for you to answer that, I'm just venting. If I console myself with the thought that it was God's will all along, then are those books mislead? It was God's will, not the prayers, that allowed the person in danger to return from the edge of death. Can you see the spiritual checkmate I'm stuck in? It's time to start writing again. Are you still here? How does this work? Do you get a notification? Are you still here? I needed a break. I needed to do something completely different for a while. 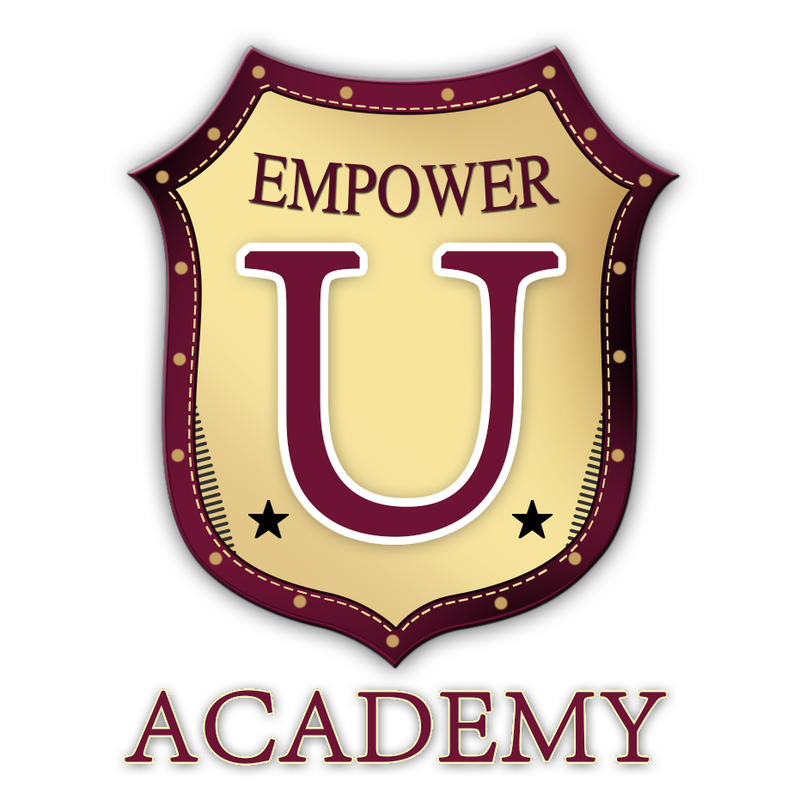 As you may recall, I launched a new business venture called Empower U Academy. It was a smart launch from a business perspective… I was well positioned, it was in the business niche, and I now have a home study course, a low tier group coaching program on FB, and private coaching. I don't say that to be a jerk. I just mean that it was mostly done with my head and not so much with my heart. 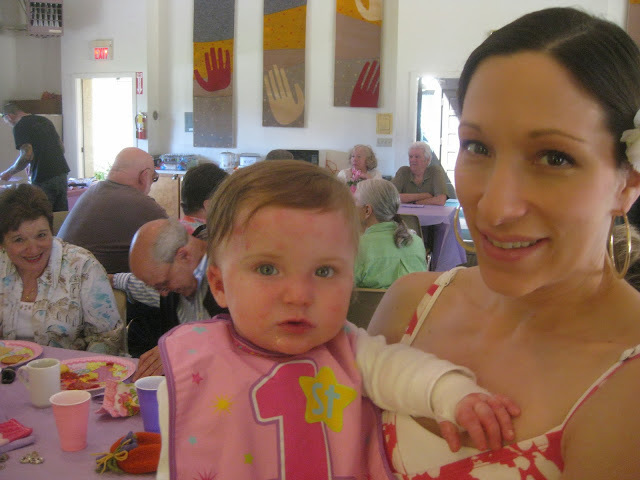 My heart still lies in telling Bella's story, funding a cure for her disease, and sharing with the world how Angelique and I coped so powerfully under the circumstances by utilizing faith… but not in the traditional sense of the word. …until 2 Fridays ago. 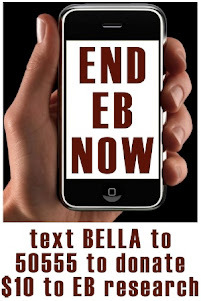 I read the post from the day Bella died, and the post from the following day. Since it had been nearly 5 years, it was as if I was reading someone else's work. I was moved to tears in three ways… 1) from the memories and feelings it triggered, but 2) from the words I was reading, and 3) from the unbelievable comments that followed. 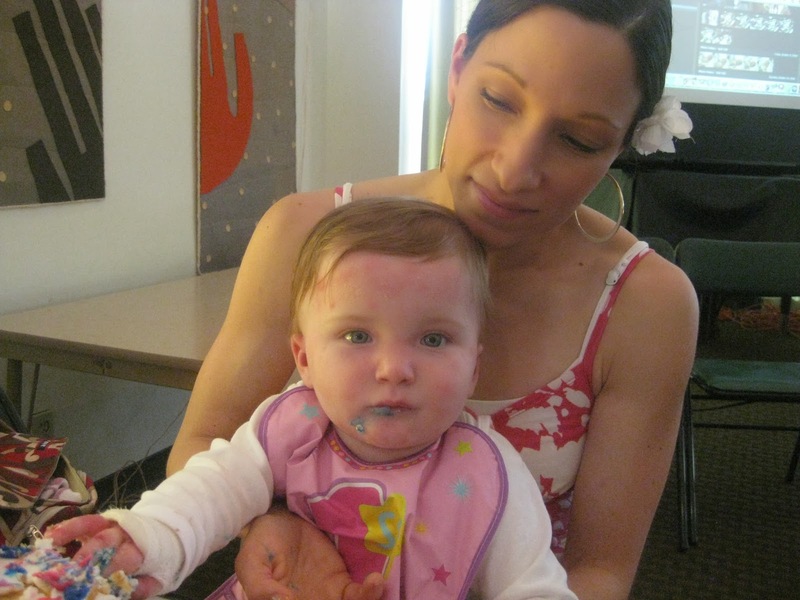 None of my business clients have ever told me I impacted them as much as you blog readers did. The gratitude was exponentially bigger than any I've received from my new company. I asked myself the question: "Tim, if you had only one chance to impact the world, which chance would you rather take: teaching business skills to therapists, or helping others redefine faith… ESPECIALLY parents who have lost children?" I started laughing because it was SO OBVIOUS. I've made the decision to publish the blog and make my life's work about redefining faith, and sharing the three pillars of strength that have allowed me to overcome insurmountable odds in life: Faith, Gratitude… and Music. On the home front, Angelique is preparing for a second foot surgery next week so please pray for a full and complete healing. 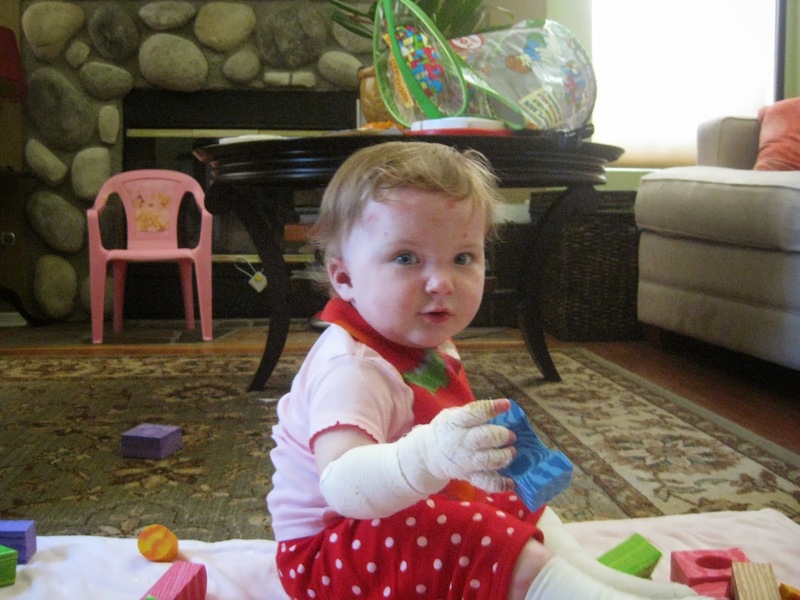 She had surgery in September for a bunion, and the bones never healed properly. Back to the boot! Ali is almost 9, in 3rd grade, selling girl scout cookies as a brownie, and once again selling her art to raise money for Dr. Tolar over at www.alisartworld.com. She's blossoming into an amazing young creative philanthropreneur. Julian is 3 and a half and just as delicious as ever. He's in pre-school now, is completely infatuated with trains, and loves tofu of all things. Alright. There is so much more to catch you up on, but I'm going to pause here for now. Please forgive my absence. I needed it. Will you comment below and let us know where you are? We'd like to reconnect.